Holiday Villa CA 01 for more families! 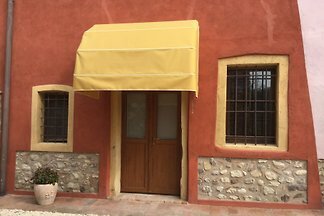 Fine apartment on the first floor with private terrace, especially suitable for families with children. 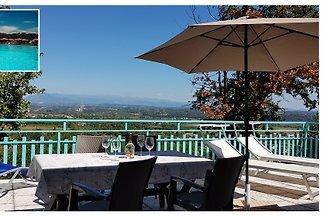 3000 m² garden, pool, Internet WiFi, TV SAT, breakfast included! This house is set in an old farmhouse completely renovated. Ideal for families, very comfortable with 2 bedrooms and 3 bathrooms. 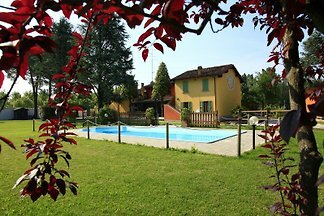 Residence-conditioning in Monzambano Kreis Peschiera del Garda with pool, barbecue, children's playground. Pets welcome. 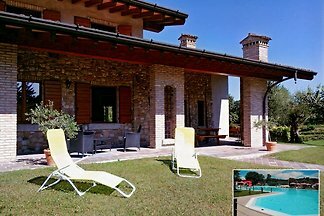 Residence-conditioning in Monzambano - Circle Peschiera del Garda with pool, barbecue, children's playground. Pets welcome. Free car parking, Internet WiFi, safe. 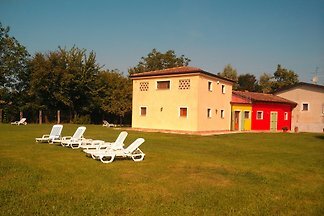 FERIENHOF in Castellaro Lagusello - Monzambano circle / Peschiera del Garda with pool. 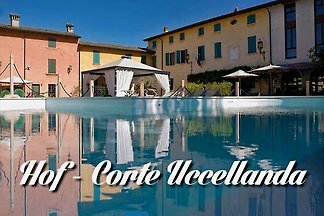 Buffet breakfast, private parking, TV, Internet WiFi, air conditioning, spa, sauna. 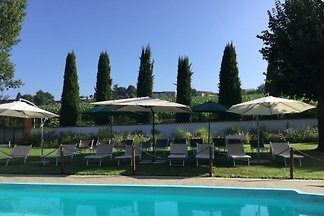 from 5 5 holiday homes & accommodations in Monzambano were rated with an average of 4.7 out of 5 stars ! 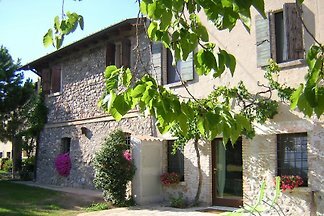 Rent successfully your holiday flat or holiday home in Monzambano in only 20 minutes !